Argentine-American actor Ignacio Serricchio plays Don West, a “roughneck” who smuggles luxury goods and hangs around with the Robinsons. 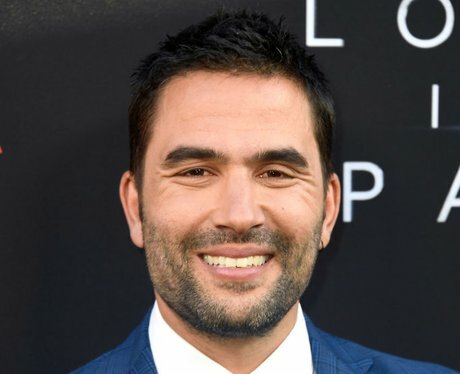 Serricchio has previously appeared in a ton of stuff including American General, House M.D., The Young and the Restless, and Bones. He studied at Syracuse university and turns 36 soon, on April 19th.